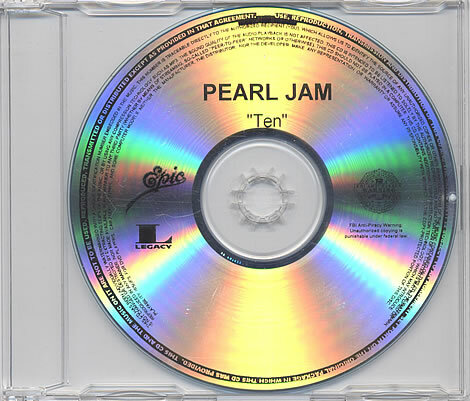 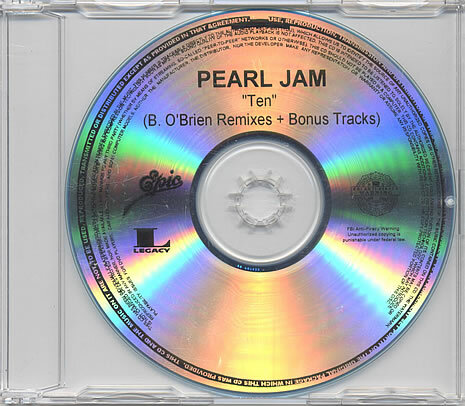 2 CD Set promo for internal use of the Ten Legacy edition. 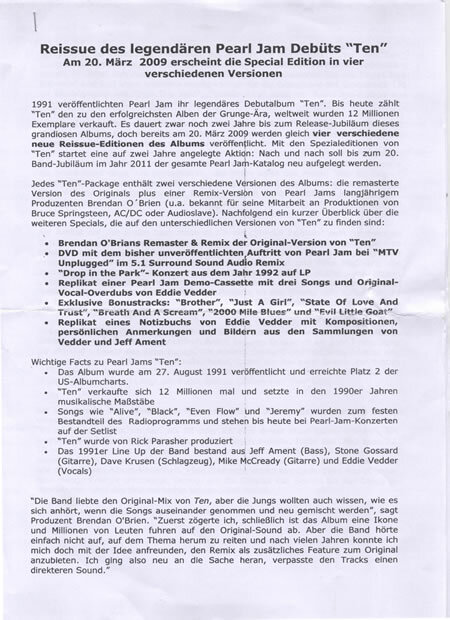 Some copies from Germany with 3 pages Factsheet with all the info about the 4 Ten versions reissue, Deluxe box included. 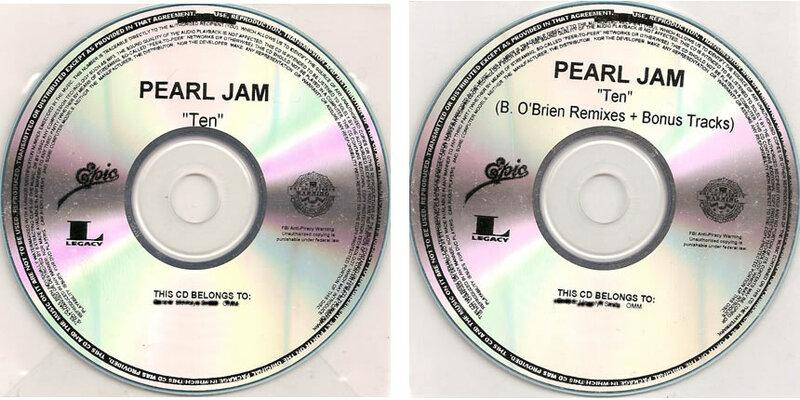 Some CDs are individually watermarked and on cds is printed the name of the owner. 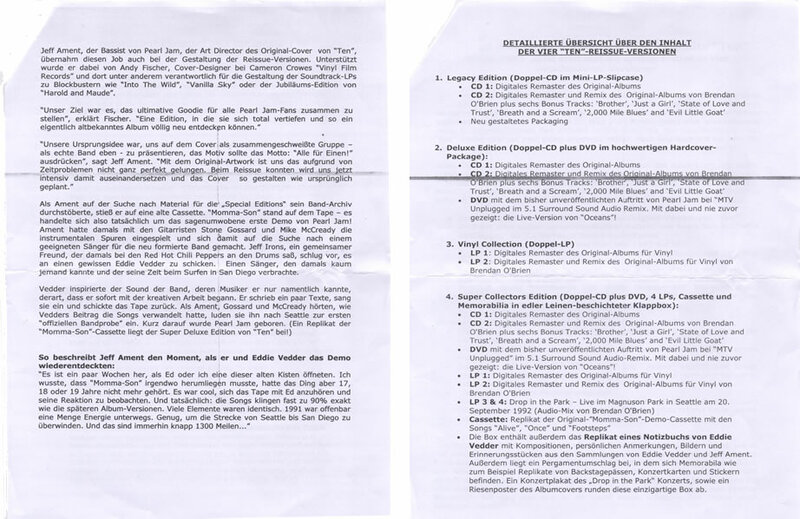 In the images the name (for privacy policies) is cancelled.